​Liverpool youngster Harry Wilson is set to join Championship side Preston North End on loan in January, as the Lilywhites look to bolster their squad ahead of a push for the end of season playoffs. The 20-year-old is a product of the Reds' youth academy, and boasts the versatility which allows him to play anywhere across the forward line. As reported by The Sun, Wilson is struggling to get any first team football for ​Liverpool, given the wealth of attacking talent in their side. Reds manager Jürgen Klopp is eager to keep the player at the club, and is believed to see a loan move to Preston as an ideal opportunity for the youngster to gain valuable experience in the notoriously competitive ​Championship. ​​Wilson already has a senior cap for Wales to his name, and has been excelling in the ​Premier League 2 competition so far this season. 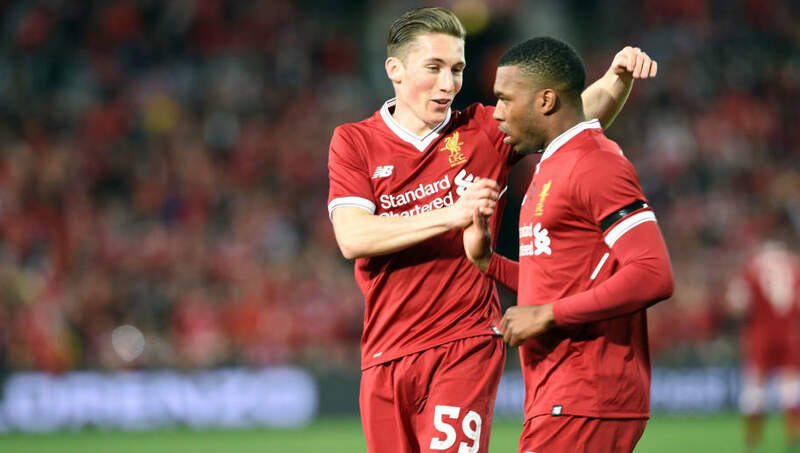 Despite his burgeoning talents, Wilson has played just once for Liverpool, and will be desperate to prove himself with regular first-team football as soon as possible. Preston have been impressive in the Championship this season, and currently sit just two points off surprise package Sheffield United - who occupy the final play-off place in 6th. ​Preston are in ninth, having won their last three matches in the row in a run which has seen them unbeaten in six matches. ​​The Championship is starting to really gather momentum as it approaches the halfway stage, with big-spenders Wolves currently topping the table with a four point gap ahead of their closest rivals ​Cardiff City. ​Bristol City's impressive form has seen them rise to third in the league, while Derby County, ​Aston Villa, ​Leeds United and Sheffield United are also vying for promotion.